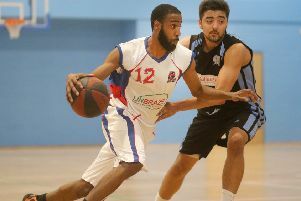 Derbyshire Arrows have confirmed that the club’s womens team has been withdrawn from the upcoming basketball season. It comes after some of the Gems players left to set up a new club. Arrows hope to build a new Gems team for the 2019/20 campaign. 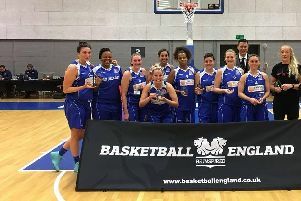 The Gems began their journey in the local league in Leeds and last season were the second best ranked team in the Womens National Basketball League Division Two (North). While some of the former Gems players are reaching out to the community for help in starting up a new club, which they propose to call the Derbyshire Diamonds. Can help? Contact Kendal James on 07874 013611 or kendaljames934@googlemail.com. A crowdfunding page has also been set up - www.justgiving.com/crowdfunding/kelly-simcox.